The Business Moneyfacts Awards, held at a gala dinner, is the largest business finance awards ceremony in the UK and one of the highlights of the industry calendar. Rigorous product monitoring is carried out throughout the preceding year, and the broker and business communities are also consulted for their feedback. 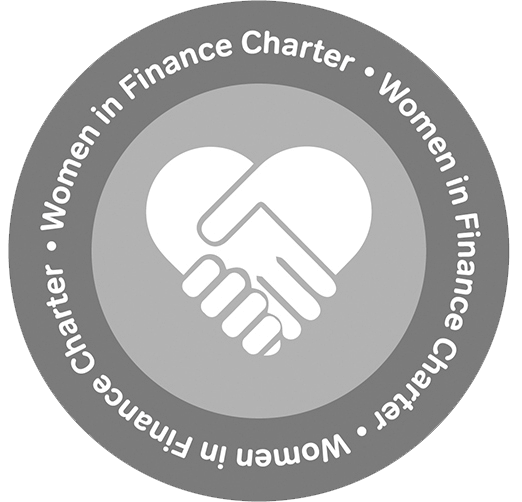 The Business Moneyfacts Awards logo is a widely recognised badge of excellence, and as a result, past finalists and winners have benefitted their businesses by showcasing their success. 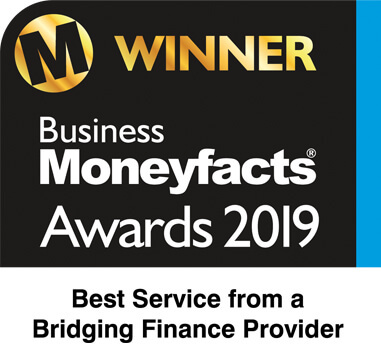 MT Finance is proud to win the Business Moneyfacts Award for ‘Best Service from a Bridging Finance Provider’ for the fourth time, having previously scooped this award in 2018, 2017 and in 2014. We also came commended in the ‘Best Bridging Finance Provider’ category.